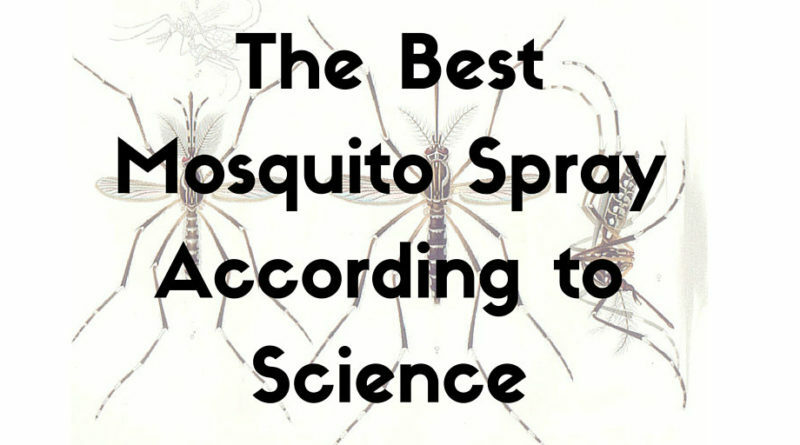 Which mosquito spray is the best? While it is interesting they tried a couple fragrances to see how they perform, there is one oddity that stands out in these results. Victoria Secret Bombshell fragrance outperformed the Mosquito Skin Patch. The control in the experiment outperformed the Mosquito Skin Patch. The Mosquito Skin Patch looks from the results to attract mosquitoes rather than repel them, which is very ridiculous. They tested the mosquito sprays on two types of mosquitoes: Ae. aegypti and Ae. albopictus mosquitoes. Our table and shared results are based on the more common Ae. aegypti. 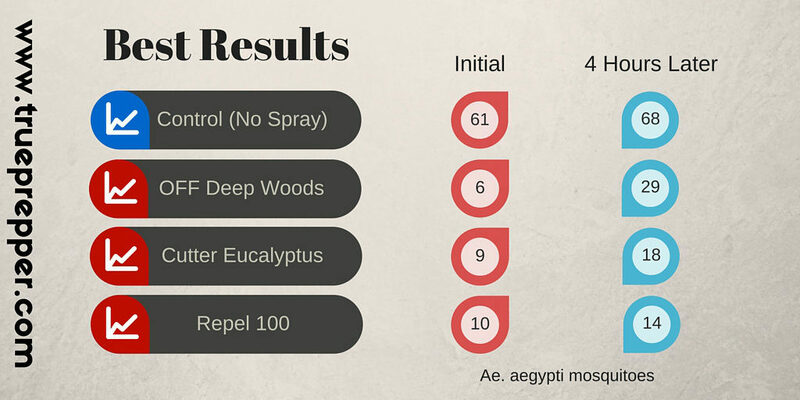 If you look at the other type of mosquito, the EcoSmart spray performed very well on that one species. Why does Mosquito Spray Matter? Mosquitoes are a disease vector. They can carry Zika virus, malaria, West Nile virus, elephantiasis, many types of encephalitis, dengue fever, yellow fever, and even parasites. Preventing mosquito bites is important, especially if one of these are common in your geographical area. Nets, sprays, clothing, and shelter should all be used to keep mosquitoes at bay.